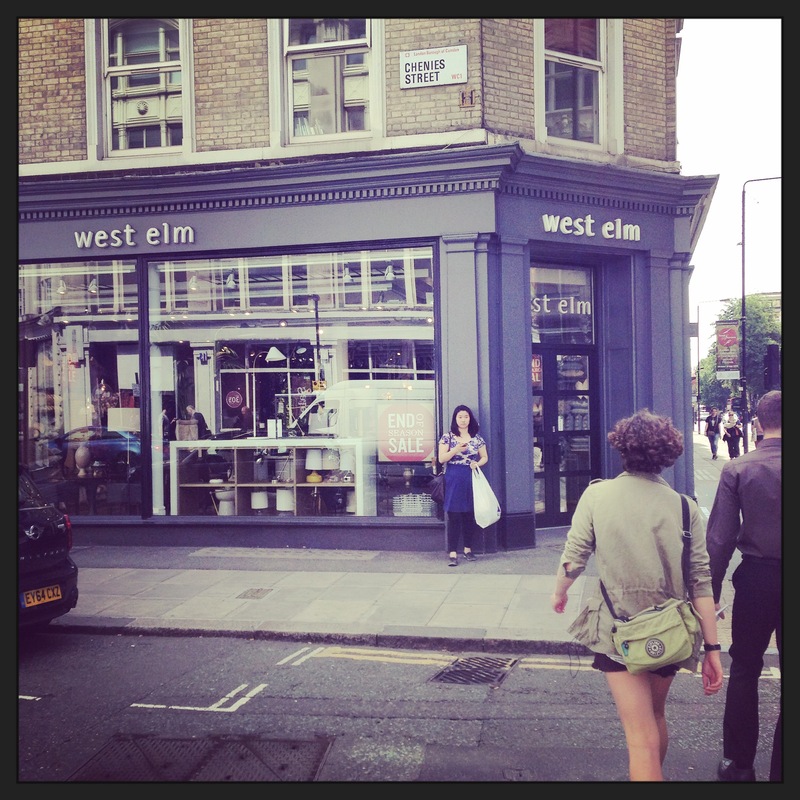 West Elm Etsy Pup-Up in London! The wonderful folk at Etsy UK have teamed up with West Elm London and are hosting a pup-up On Saturday 18th July in their Tottenham Court Road store. And here’s a photo of Edwyn (in the neckerchief) and myself. 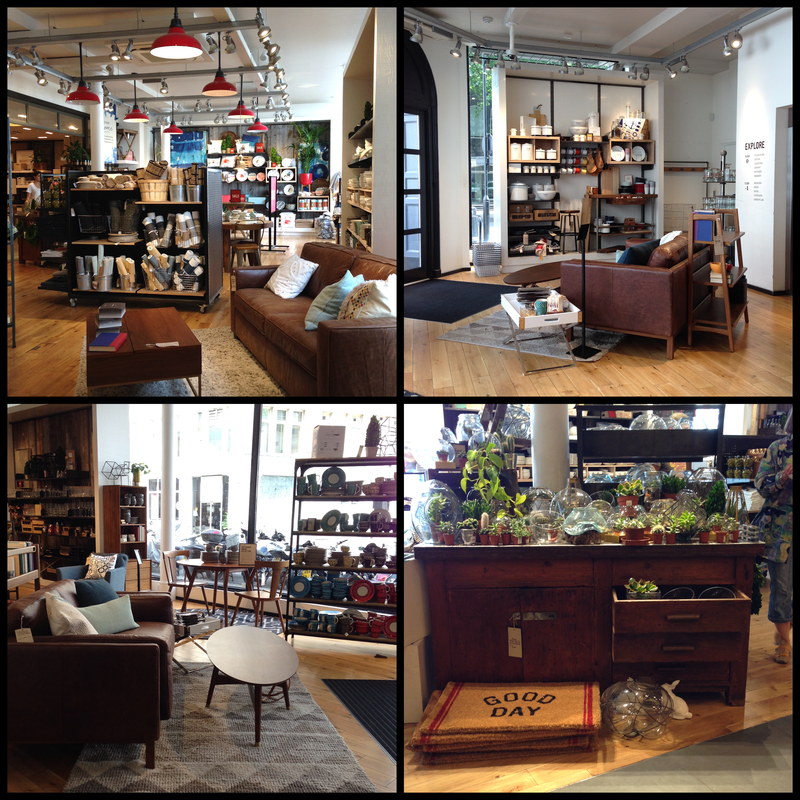 And on the right are the lovely shelves West Elm sell, which I think would make the perfect fabric storage solution…….. West Elm are giving a 15% discount in-store throughout the day and we will be offering special PupUp discount rates too, so it’s well worth a visit! Do bring your four legged friend if you can, West Elm is dog friendly (naturally) but so are Habitat and Heals, so if you need a day of sofa testing with your pup, then this is the time to do it!